The holiday season is full of activities and events that only come but once a year. And as festive as those activities may be, they can also wreak havoc on a family’s normal routine. Help your child prepare for the upheaval of the holidays by putting together a calendar. Your calendar will serve as a visual guide of what to expect. List all the big events ahead, like family parties and special outings. But also remember to include the smaller rituals, like decorating the Christmas tree or putting up holiday lights outdoors. Review this calendar with your child, which will help him or her envision what the days ahead will look like. If you’ll be hosting family and friends during the holiday season, make a photo album for your child. Spend time reviewing these photos with your child and talking about each person. This will help familiarize your child with the guests you expect. 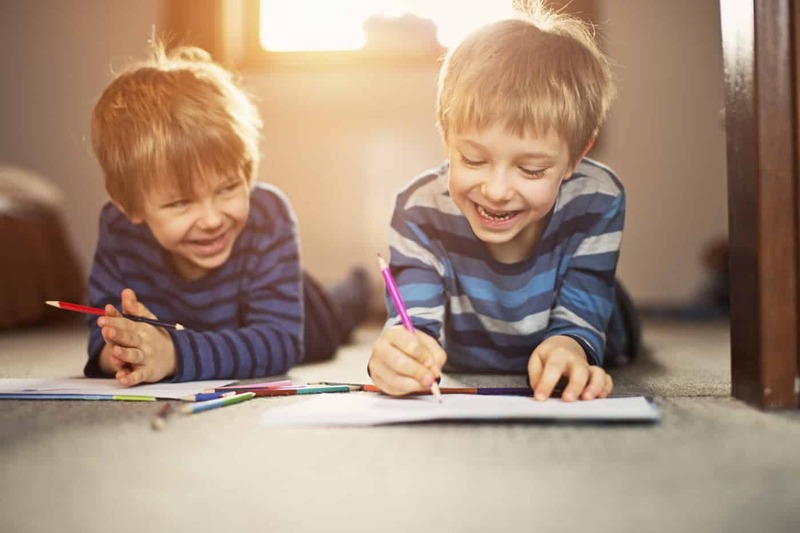 Identify a space that your child can use as a safe retreat if he or she begins to feel anxious. Even if it’s just close family members who are gathering, the sudden appearance of holiday décor and unfamiliar music can mean sensory overload for a child with autism. If you’ll be exchanging gifts as part of your holiday celebration, spend some time role-playing this experience with your child. Help your child get comfortable with what this ritual looks like. Practice things like taking turns and saying thank you to the gift-giver. Talk about what to do if the child receives a gift that he or she already owns or doesn’t particularly want. Well-meaning relatives can unwittingly create holiday drama. If you worry that Aunt Susie’s welcome hug might send your child into meltdown mode, be sure to talk to her in advance. The same goes for other family members. Help them understand what might trigger anxiety or a tantrum. Also help them understand how their reaction can help (or worsen) a situation. A little coaching goes a long way when it comes to preparing others and enlisting their help in diffusing a situation. The unfamiliarity of travel can be stressful for children with autism. Plan ahead and seek out resources that will ease the journey. For families planning air travel, TSA offers a range of accommodations for children with autism: https://www.tsa.gov/videos/tsa-cares-screening-travelers-autism-spectrum-0. For road trips, remember to bring along diversions like movies and fidget toys that can occupy your child. Share photos of the destination and videos of the activities to help a child “experience” the visit before it happens. By providing a virtual preview, you’re setting the stage for your child to experience new environments in a positive way. 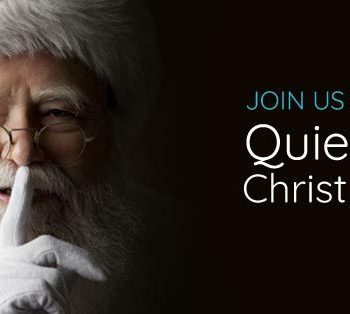 And if your child wants to meet Santa, check out this great list of Sensory Friendly Santa events on the Autism Speaks website (https://www.autismspeaks.org/santa). Best wishes for a very happy holiday season from everyone at Caravel Autism Health!